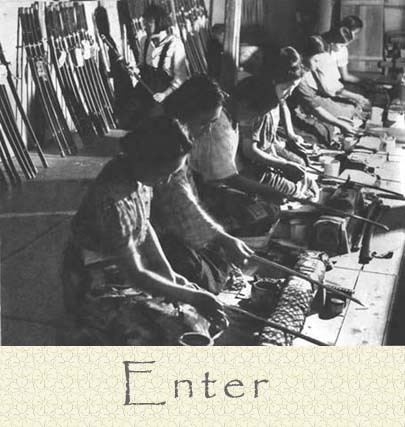 We are all familiar with the works of Willis Hawley as he was both a pioneer and expert when it came to Japanese swords. He also was a gifted publisher of all things relating to Japanese Swords. 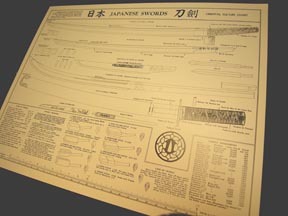 His ever popular 'SWORD CHART' is now available once again, limited to stock on hand. The CHART, '17 x 22 inch' on heavy coated stock is a welcome addition to anyone seeking quality sword related wall decor (cont).